Wine instability is a complex phenomenon due to the numerous factors that cause it, the continuous evolution of oenological techniques and products, the significant transformations of the market and the rapid evolution of analytical techniques. The VINTEGRO development and innovation plan, supported by Tuscany region, aims to identify the main critical issues for Tuscan producers, determine the best practices to reduce the risks related to the various instabilities and identify and develop efficient predictive tests. 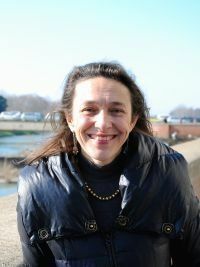 Giovanna Fia, of the GESAAF Department of the University of Florence, scientific partner of Vintegro project developed in collaboration with ISVEA s.r.l., ANTINORI Società Agricola, and VINIDEA, briefly presents in this video the objectives, the various activities planned and the first results obtained.